Collectors of Maerklin analog locomotives rejoice - Thanks to contributions from many Wiki users the Wiki Directory now has ALL 3000 series locomotives and ALL of their versions entered into the public database. 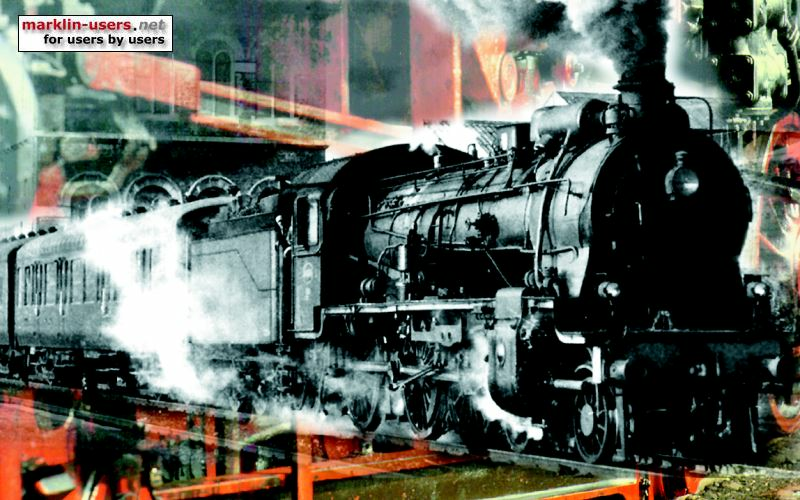 This is not a milestone to be lightly considered as there are more than 500 individual entries in this category - All entries contain, at a minimum, a thumbnail image, to visually identify the locomotive. What this means is that the collector only need search for the locomotive and click to add to their collection. No data entry is required to get these locomotives into your collection - just point and shoot and you add these to your collection(s) in seconds instead of minutes. Additionally most all entries have detailed versioning descriptions to help identify which version item (Koll's) you have. The English translations from German are not always 100% accurate, but thanks to online translators they are usually sufficient enough to version your item. Digital collectors don't despair either as the collection of registered digital locomotives continues to grow. Little by little we'll fill in the missing items with the continued help of crowd-sourcing the Wiki's model train Directory. Hi Kurt, I tried to enter my own collection to the wiki. But something strange is going on. I have a collection, it says it has 12 items in it, but when I selected it and press the view button there is a message that there are no results. I didn't tick the selection boxes to hide sold items and so on. Maybe it is a bug in the system? In the collection Main menu button bar try clicking on the "Reset filter(s)" button. This will remove any search terms and/or column filters you may have added previously and you should see all of the items in your collection. If that doesn't work then I can help you with the issue offline via email. I'll send you a short message by email. Thanks for trying the Wiki. I had a similar problem Jonah. It was an easy fix once I was shown what to do. After I reset the filters, I could see the whole collection again. In the near future i will look into the description of how to add items. I'm missing a few so i would like to help to complete these items. Very nice database system you put together!